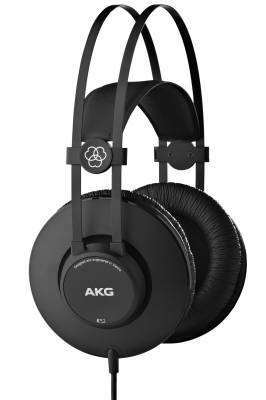 The AKG K52 over-ear, closed back headphones with professional-grade 40mm drivers reveal even the subtlest nuances, so you can be confident your mix will translate accurately on any system. Whether you're monitoring vocals or tracking a bass line, the self-adjusting headband and lightweight design will provide hours of comfort. Designed by the company whose mics and headphones have helped create some of the world's most iconic recordings, the durable K52 headphones deliver great sound wherever your music takes you. These headphones aren't your run of the mill premium clarity hear everything kind of headphones. 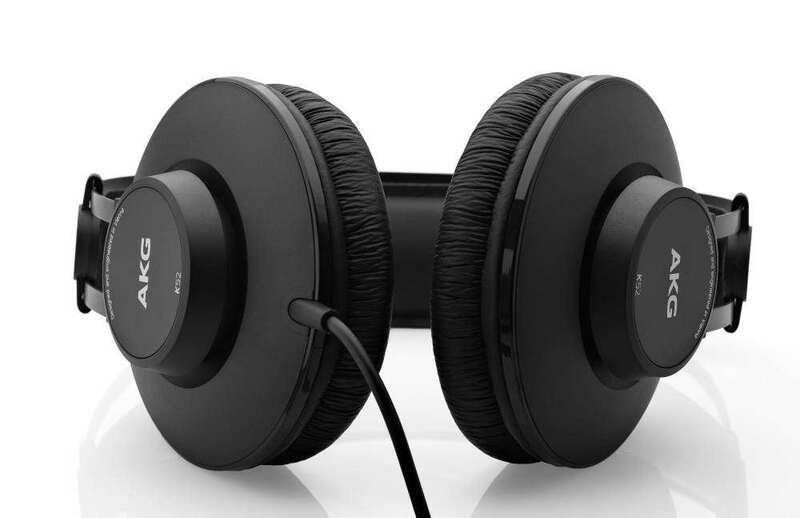 These are flat sounding headphones that are comfortable with a tad more depth than your usual cheap pair of headphones. These are perfect for your home studio sessions and mixing. My only gripe is that the cord is not detachable and it is definitely not fit for outside use. I bought these headphone last year, they have great sound (especially when using with your iPhone even on your iPod) they have not lost their sound quality at all nor have they gotten destroyed from all the beatings I gave them. 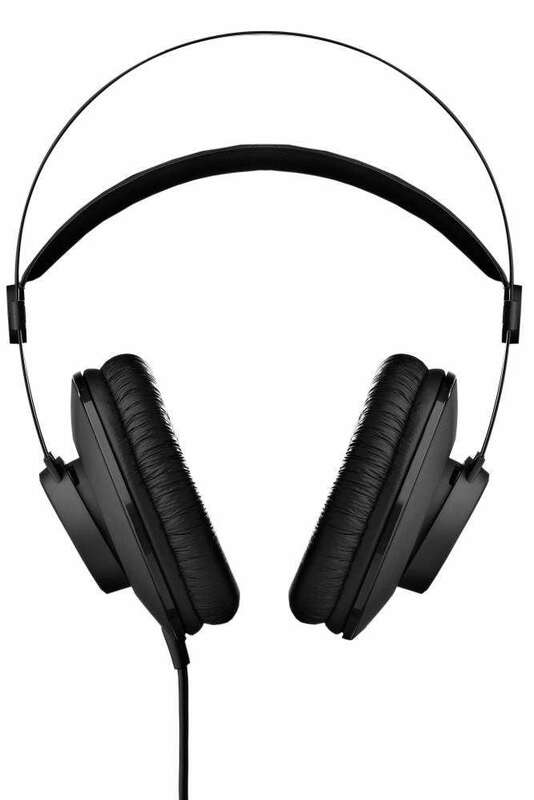 These headphone also have nice sound isolation to it also but you can still hear some noise but it mostly depends on your sorrounding. Over all these headphone are great value for the price and better than most cheaper headphones out there and I highly recommend them.